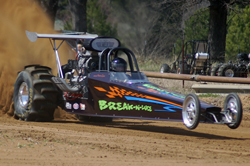 The 2012 Mid-America Sand Drag Series is readying for the season to start with the Heartland Nationals at Atoka Motorsports Park in Atoka, OK coming up on Memorial Day Weekend May 25-27. The Heartland Nationals will run its typical format with Friday being the Quick 16 Cars & Quads Bracket classes as well as early round TA/TE qualifying; Saturday will be the Pro 2,3,4 Quads Eliminations as well as Qualifying & Time Trials for the remainder of the classes; while Sunday will see Eliminations in TA/TE as well as the Pro 1 Cars/Quads classes and Pro 2 Cars. There will be a flyer out for this event in the near future. For more information on Atoka Motorsports Park, check out www.AtokaSandDrags.com. 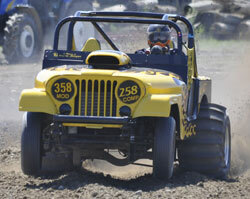 Atoka Motorsports Park in Atoka, OK kicked off their 2012 point series season on Saturday. The Pro 1 Cars class came down to a battle of the young guns with Devin Tomlinson taking the win over “Bad to the Bone” Gage Moore. Rick Lovelace dominated the Pro 1 Quads class taking both the Money and Trophy class victories. AMP’s next event is April 14 with Test and Tune on Friday the 13th. Also, the track is preparing for the 14th Annual Heartland Nationals coming up on Memorial Weekend May 26-28. Welcome to the new look of National Sand Drag News. With this being the sixth season for NSDN, it was time to refresh the site a little. Navigation is very similar to the old site, so the changes aren’t too overwhelming. The upgraded site software will enable some new features down the road and added security. The new design will also enable us to rotate the header image more often as well as add graphical enhancements throughout the site. 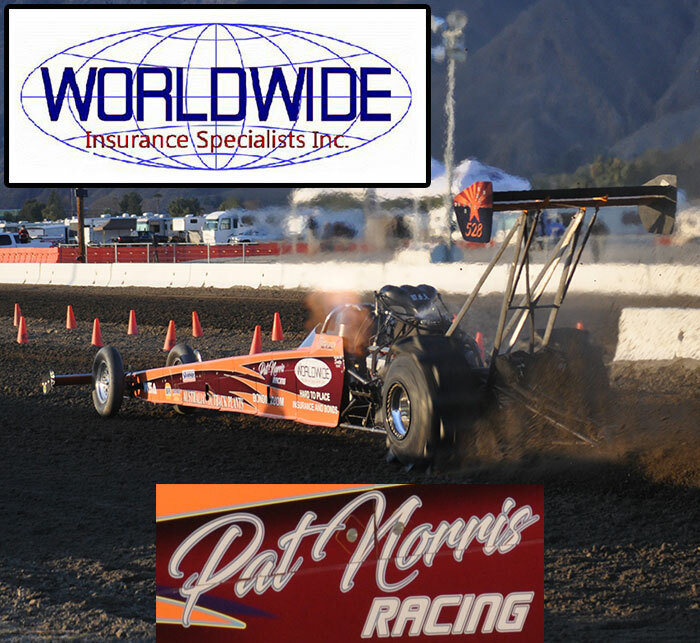 National Sand Drag News is excited to welcome PitProducts.com as our newest sponsor. Pit Products offers a full line of trailer cabinets, ramps, and more accessories to enhance the usage of your race trailer. The online store at www.PitProducts.com makes it very easy to order the great products they have to offer. Click below to view their Sponsor Showcase page right here on NSDN.